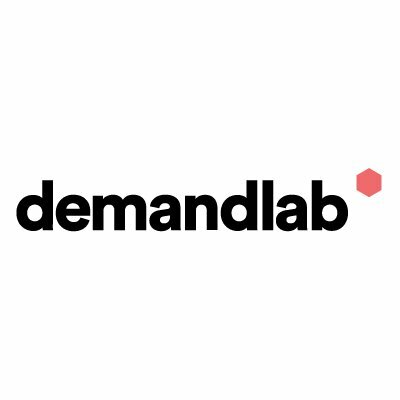 DemandLab is a technology-focused marketing consultancy that accelerates revenue for its clients through customized strategic solutions. As Marketo certified solution consultants, DemandLab integrates into your marketing team to help align your people and processes with your systems to revitalize your digital marketing efforts. Their wide breadth of Marketo services combine strategy and execution with the goal of moving you forward–and their team of Marketo Certified Consultants, Experts, Technical Consultants, Solutions Architect, and Analytics Certified Experts has the expertise to do so.